Another good show for us with some great repeat orders and new ones too! We have also been looking into some new ideas for products which we hope to launch in the new year. Keep an eye out for them, they’re going to be great!! 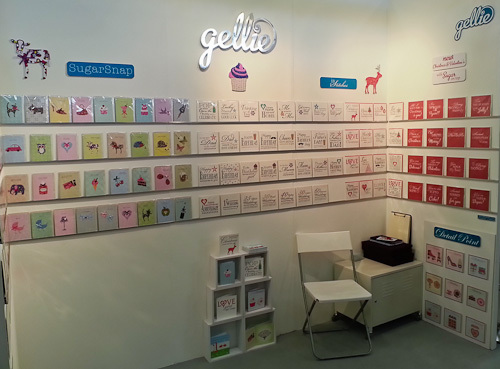 As this was the last show of the year we hope all our friends have a great Christmas and hopefully we will see you at the Top Drawer show in January 2014.